Deyu African is a digital repository of traditional knowledge and contemporary culture. This collaborative initiative aims to digitise and archive oral knowledge that may become forgotten or lost. ‘Deyu’, is a noun verb derived from an Acholi word meaning ‘to be beautiful, to embellish or to have a wonderful time,’ and this is the guiding spirit of contents that we wish to freely avail. These include oral histories, songs, music, photographs, manuscripts, fiction, nonfiction and art. We aim to celebrate our dynamic African heritage and conserve our unique expressions for researchers and future generations. Our audience is the ordinary person. Beatrice is experienced in research writing, fiction as well as poetry, and is working on her first adult novel, Sunflowers. She is a recipient of 2011 Young Achievers Award. She was shortlisted for the 2011 Caine Prize for African Writing and was a finalist for the South African PEN/Studzinski Literary Award 2009. The first anthology of Queer Africa: new and collected fiction (2013), includes her short story. The book won the 26th Lambda Literary Award for the fiction anthology category in 2014. 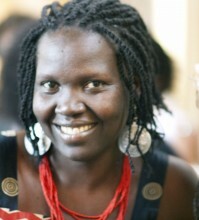 She is a contributor with Open Global Rights, and has written for the Global Press Journal and Daily Monitor. 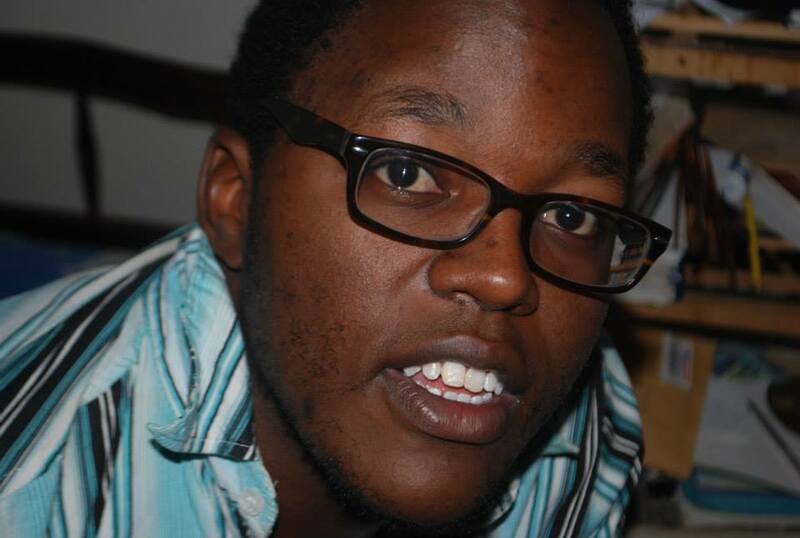 Gabriel Mugabi is an illustrator. He was trained at the Makerere University Margaret Trowel School of Industrial and Fine Art. Gabriel has worked on several development projects, and was shortlisted in the DFCU Bank structural monument design competition. His collaborative work with writers include comics, like the Inheritors which was written by Rich Wagaba. Omnipotence and the Riot are some of his most recent projects. Gabriel is currently working exploring 2D animation and cartooning. 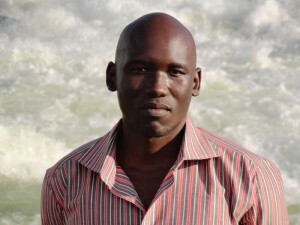 Recent 2D projects include: the Unicef ad on teenage pregnancy and Kaliro Sugar’s Xtreme Studio. Sophie Alal founded Deyu African in 2012 to promote the arts, culture and freedom of expression. 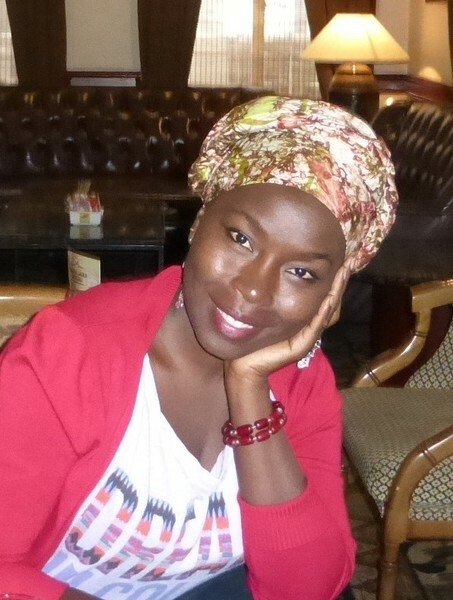 Her writing has been published in anthologies by FEMRITE, the Kalahari Review, Lawino Magazine and other places. What motivates her work is the desire to disrupt all negative imagery of our diverse African cultures, and to ignite spirited discussions about exacting wholesome progress through the arts.